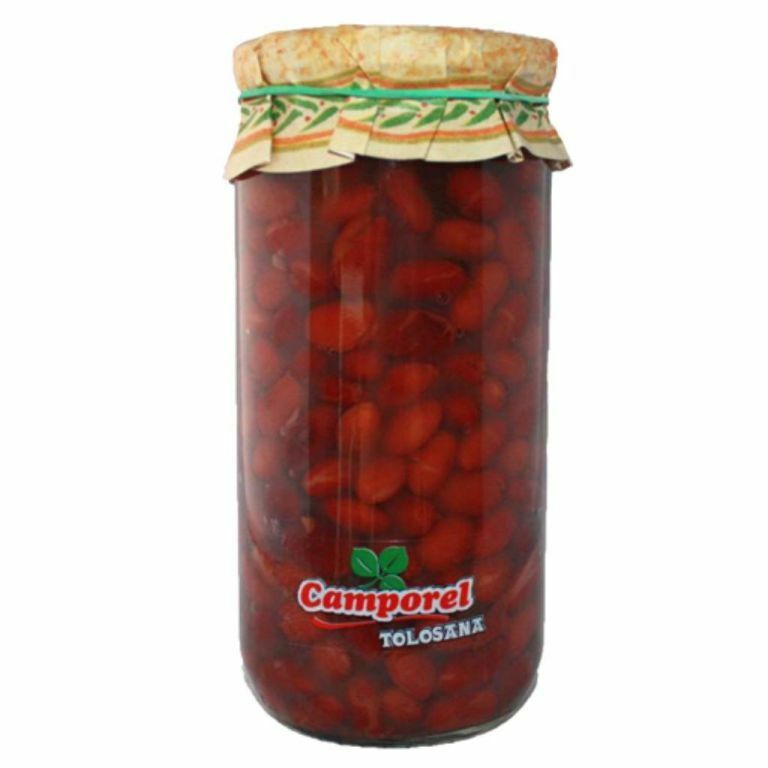 Black beans Camporel is a variety of black bean from Tolosa in Basque Country. 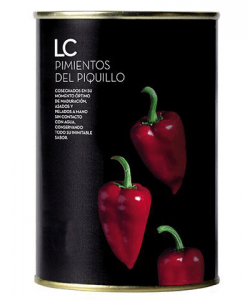 The black bean is characterized by its oval shape, fine skin and a great buttery texture. 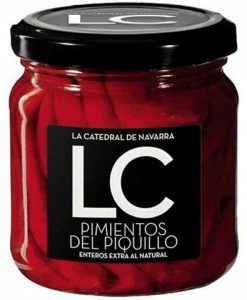 We talk about a preserved pulse of a great quality, ready to be consumed accompanied of chorizo, pancetta and Spanish black pudding. 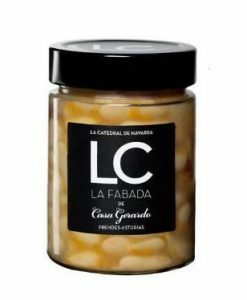 To increase the taste of the basque Black bean, we highly recommended try it with Basque green chilli peppers, another ingredient very common in the area. 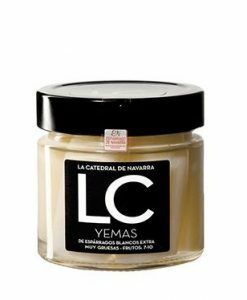 Canned black beans Camporel are handmade elaborated using authentic Black beans. Preserved pulses free of allergens.